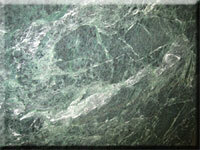 MARBLE is a metamorphic rock fundamentally consisting of calcite and dolomite. 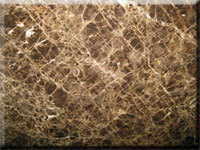 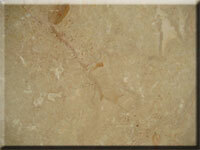 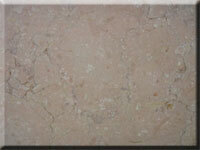 It is produced by the metamorphism of limestone under the influence of heat, pressure, and aqueous solutions. 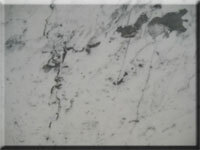 Due to the presence of impurities such as silica and clay, marble often has irregularly colored marks conveying the stones most valuable qualities, color and appearance. 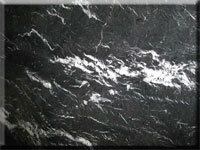 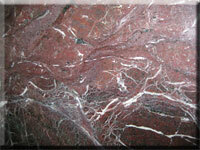 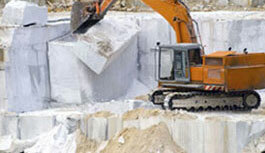 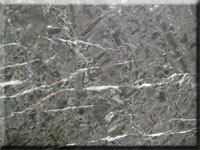 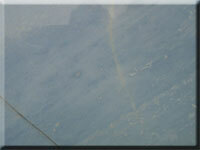 Marble is primarily used for tabletops, interior decoration, buildings and monuments, statuary, and novelties.